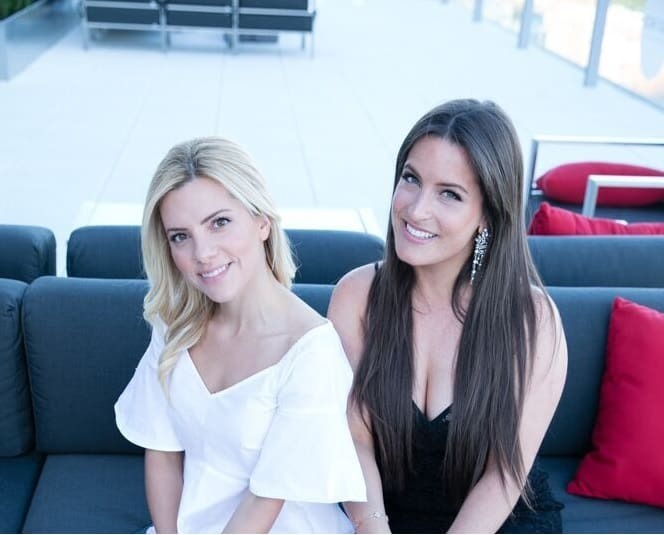 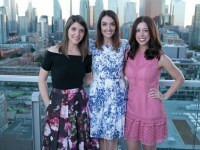 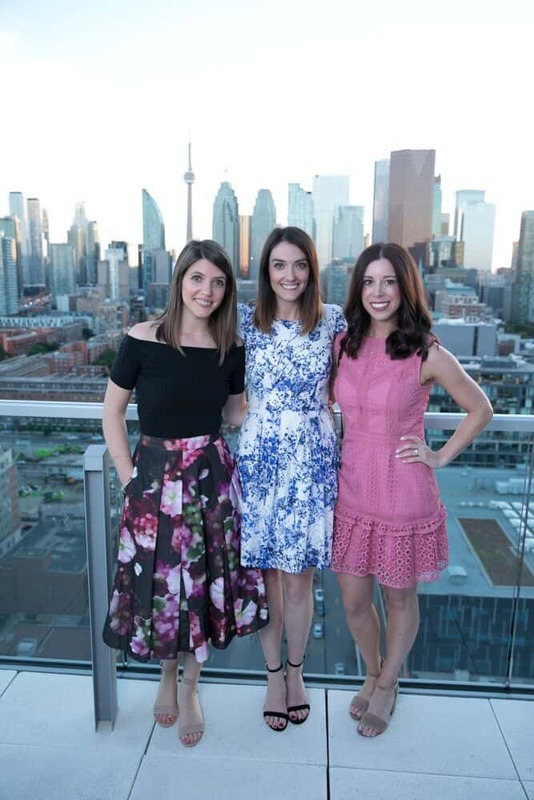 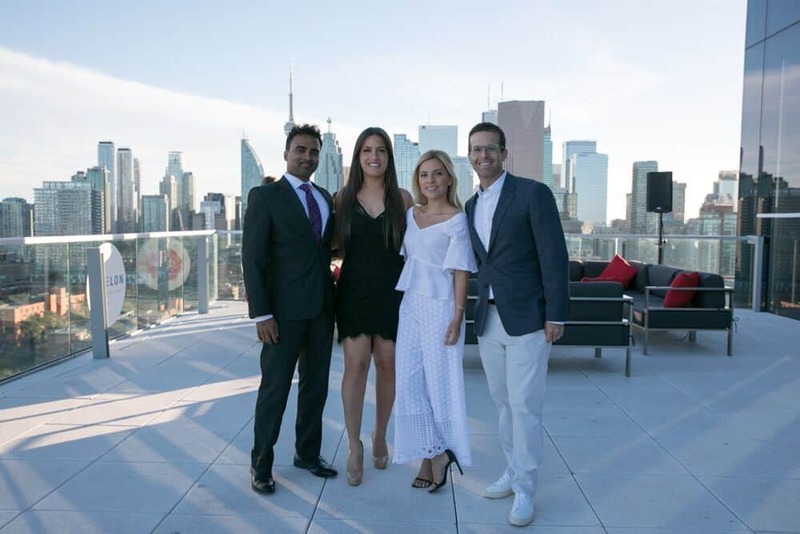 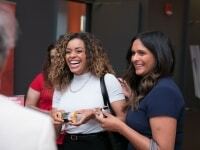 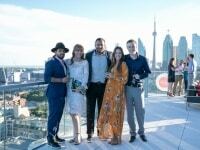 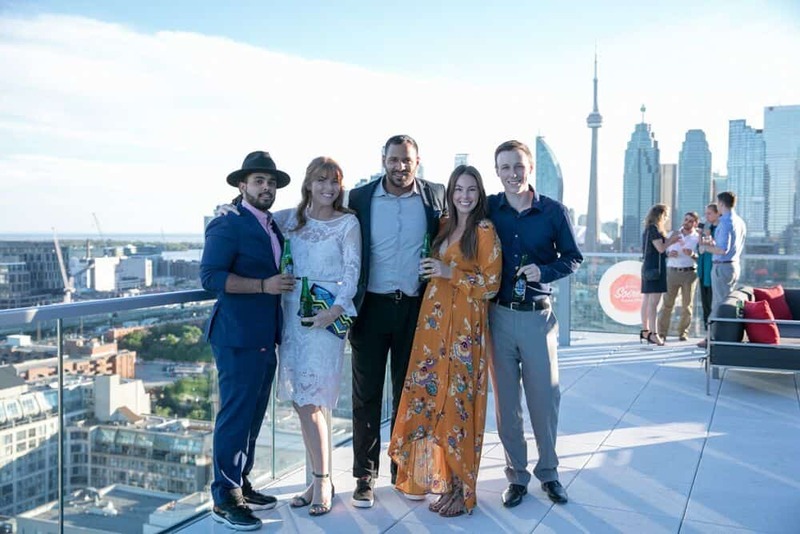 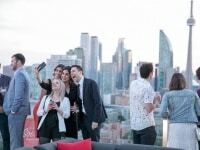 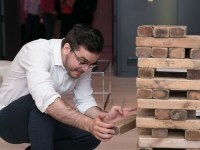 On June 21, the glossy (and view-worthy) Globe and Mail Centre played host to over 200 young professionals for the Sinai Soiree Summer Solstice. 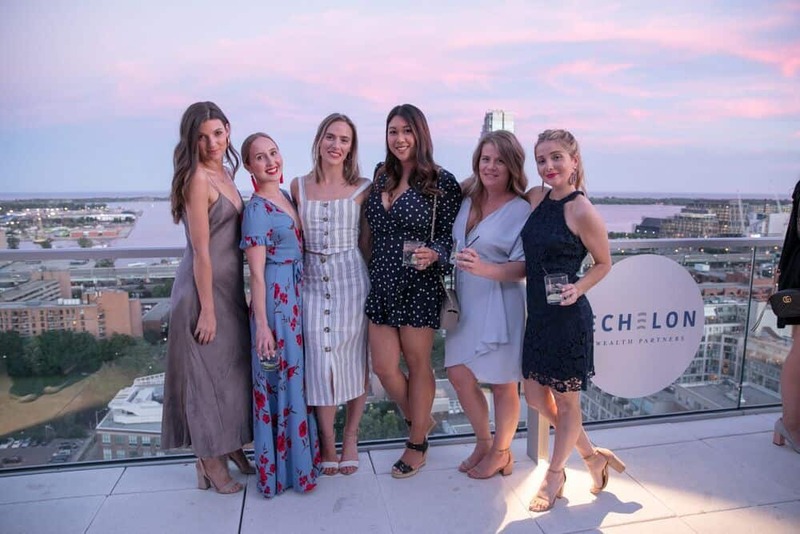 Held on the first night of summer, the Soiree was hosted by Future Sinai, the young professional arm of Sinai Health, as it has been since its inaugural year in 2010. 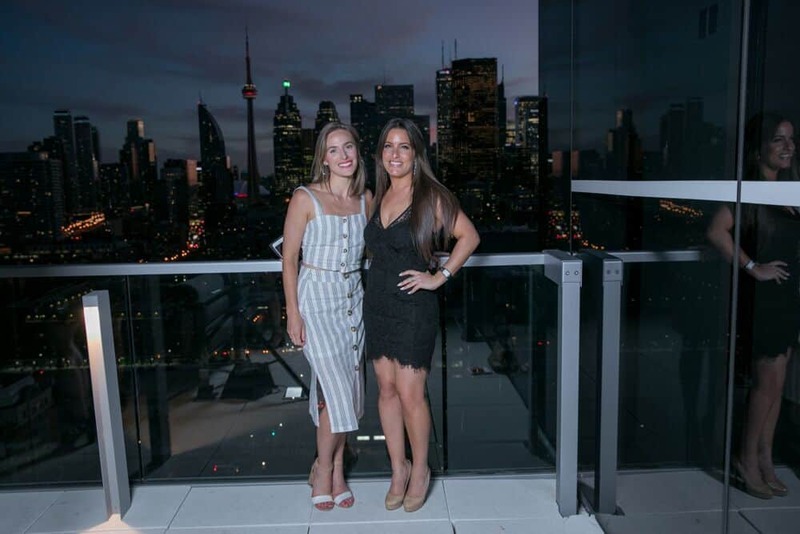 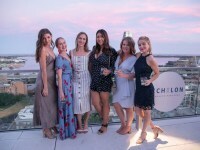 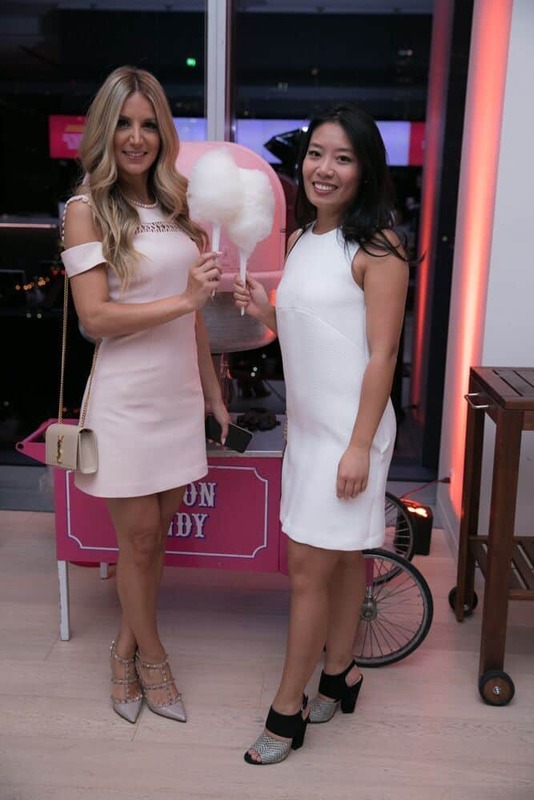 As the sherbet sky bled into a milky lavender hue over Lake Ontario, guests sipped their summery libations and pulled at sweet, gauzy clouds of cotton candy while toasting to their fundraising achievements. 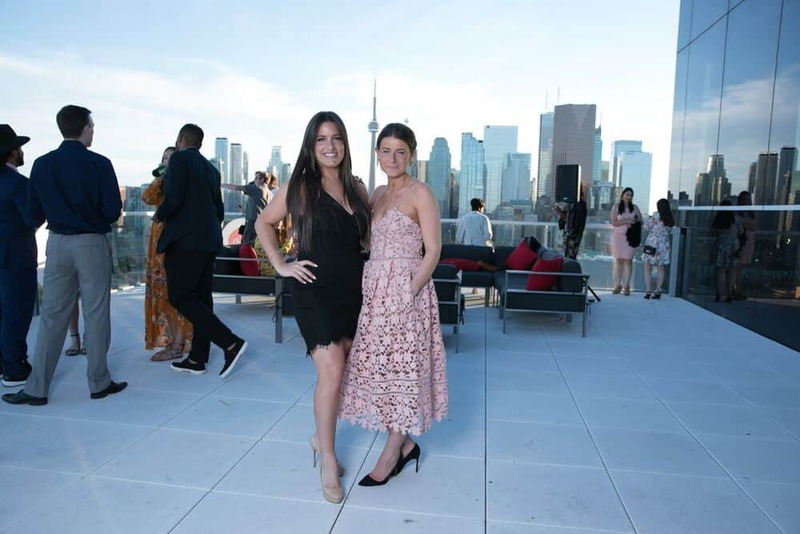 A net total of $20,000 was raised from the evening, with all proceeds going towards the redevelopment of the Schwartz/Reisman Emergency Centre at Mount Sinai Hospital, part of the Sinai Health System. 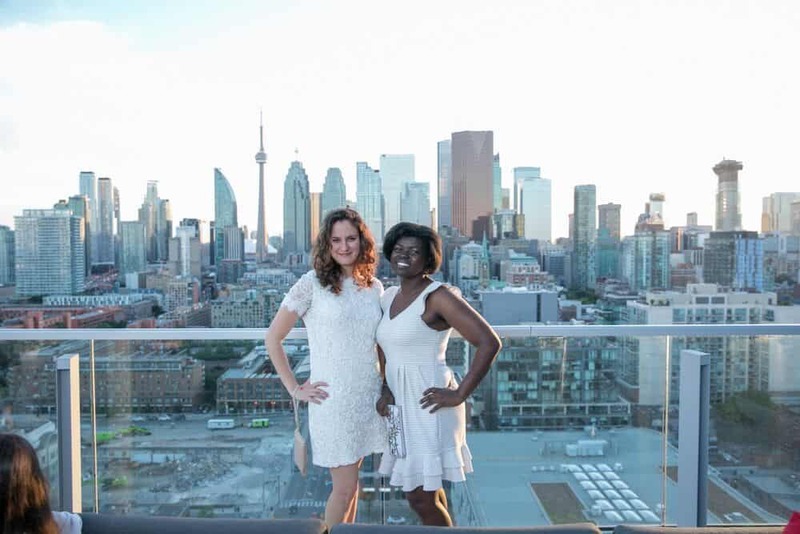 I joined Future Sinai as a board member in September of 2017, having previously volunteered at the committee level, and I am so grateful for that decision. 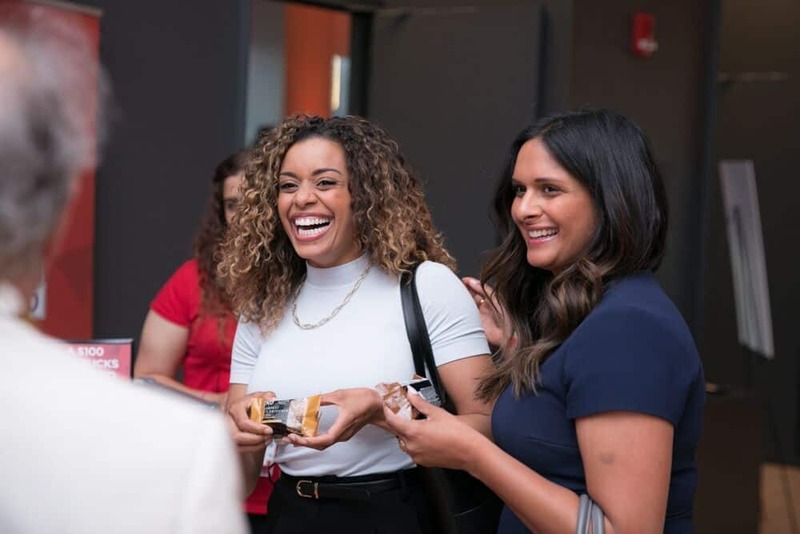 I do not take for granted that I, along with my esteemed co-board members, have the responsibility to engage our young professional community and encourage them to learn about the initiatives and strides occurring daily within the Sinai Health System. 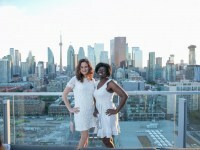 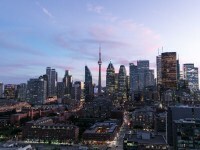 Over the years, the Sinai Soiree has provided patrons with thoughtfully curated gatherings (often with whimsical and ‘Gram-worthy themes), including a Liberty Village-based party in 2012, which featured a burlesque show; a Great Gatsby-themed gala held at Toronto’s stately Casa Loma; and a Halloween bash at the same castle in 2015. 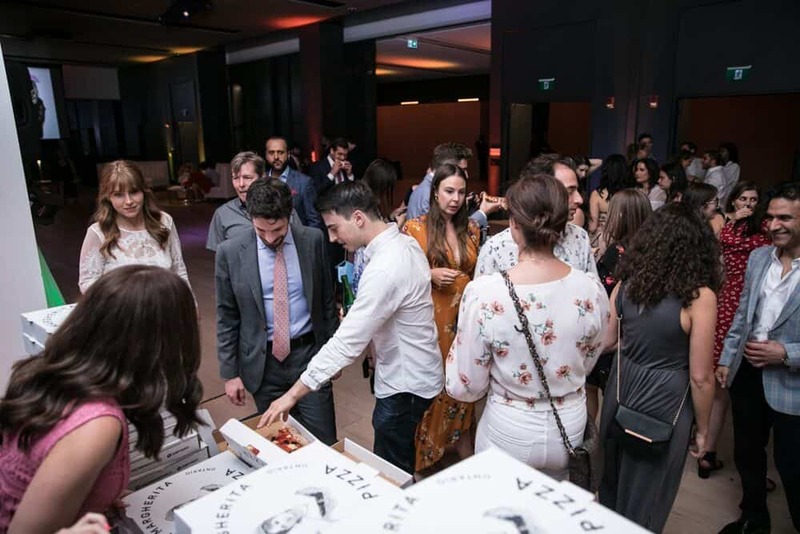 What hasn’t changed throughout the years is the continued and fervent support of young donors and attendees eager to give back while enjoying the excuse to dress up in their evening best and mingle with other like-minded change-makers. 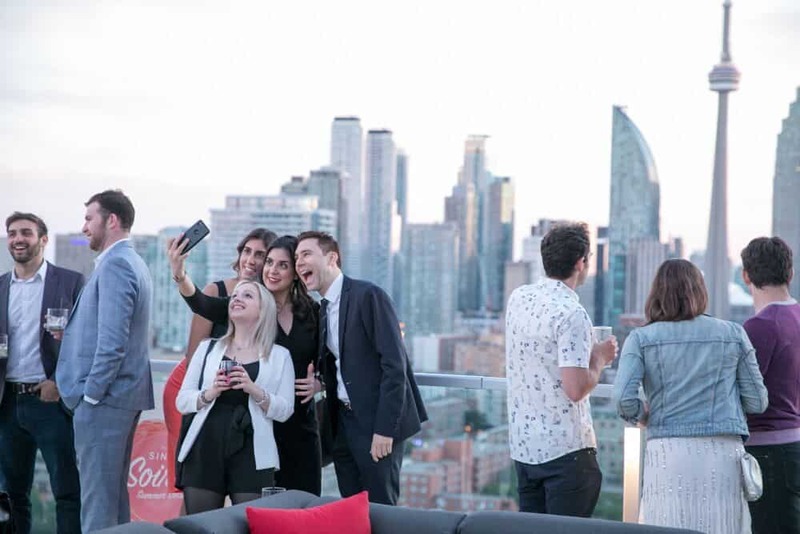 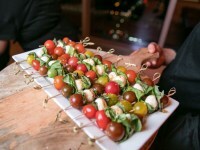 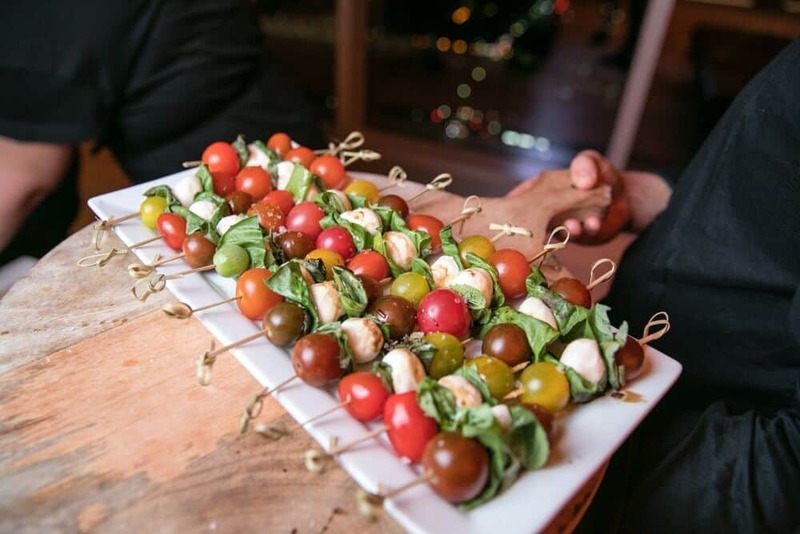 This year’s Sinai Soiree featured an open bar courtesy of Steam Whistle Pilsner, Beam Suntory and Social Lite Vodka, as well as savoury bites from Queen Margherita Pizza and Nodo eatery. 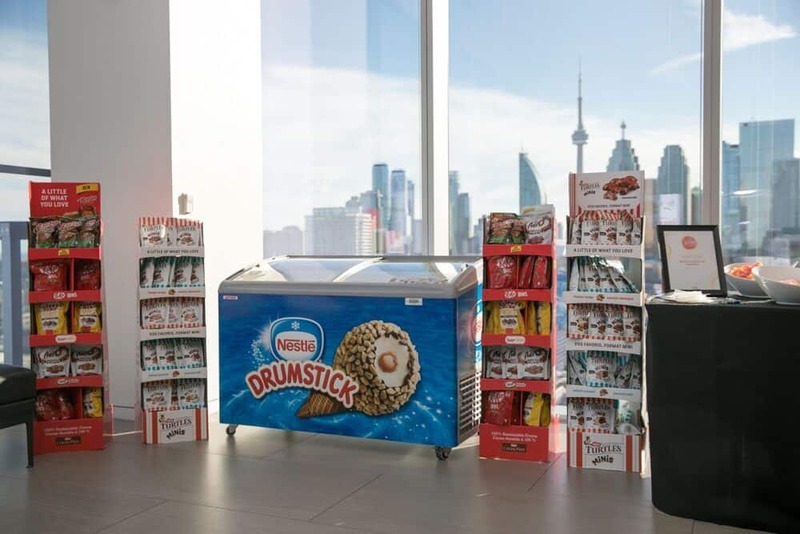 Among the other epicurean delights was a confectionery station from E&R Sweetery, candy from Bulk Barn, and a freezer filled with *yes folks* every chilled Nestlé treat you would hope to find on a hot summer night. 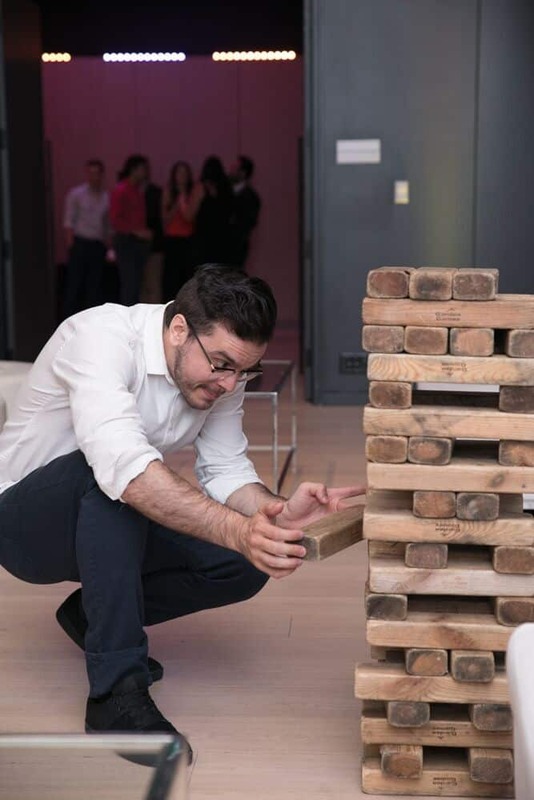 There was never a dull moment with Event Circle‘s movie-montage-inducing photo booth and life-size games supplied by Hart Entertainment (who wouldn’t want to build a tower of gigantic Lego blocks with their friends!?). 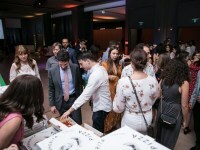 Virgin Radio also offered up some giveaways. 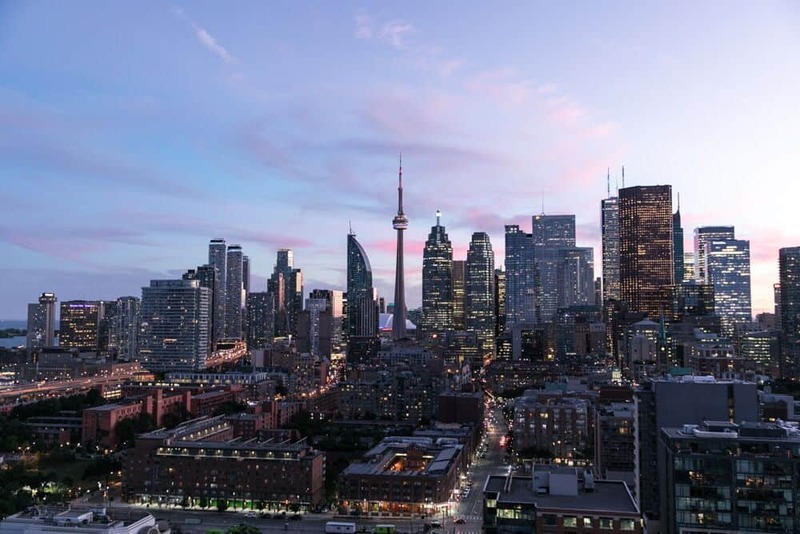 when it’s done overlooking one of the most dynamic and inviting cities in the world.